We pride ourselves in providing all of our customers with a high level of quality service, which we continue to achieve. Our reputation has grown since we established in 2003 through hard work, training and over 20 years experience, making us the number one choice in York and its surrounding area's for servicing, installation and repairs. We offer an efficient and reliable service to both York's leading letting agents, private landlords as well as the general public. 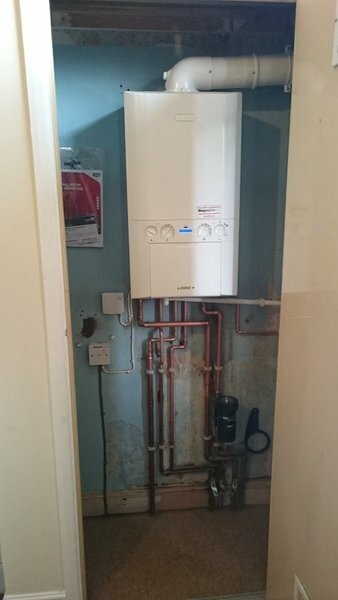 As Gold Accredited Installers for the Worcester Bosch Group we are able to offer our customers 8 & 10 year parts and labour guarantee free of charge on a selection of high efficiency gas and oil boiler installations. They repaired a reocurring radiator leakage probllem in my home, which I was so happy with. I would recommend them to anyone, they gave good advice and were really helpful, prompt, reliable and flexible. 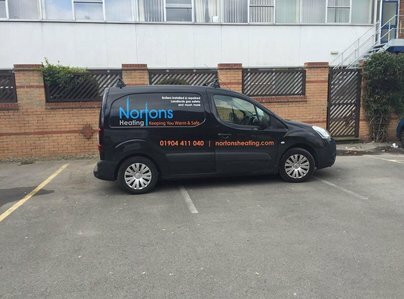 Norotn's Heating are brilliant, they manage and service all of our rented properties and sort out any repairs or maintenence. I would most definitely recommend them because they are absolutely fantastic, they are always on time, professional and lovely people to work with. I never have any worries about them and will continue to use them again and again! I had my heating adjusted so that I could have better control over it in my home, really happy with the work and there were no probolems. The job was quite techincal so I was pleased with how knowledgeable they were and they were very friendly, personal and helpful.